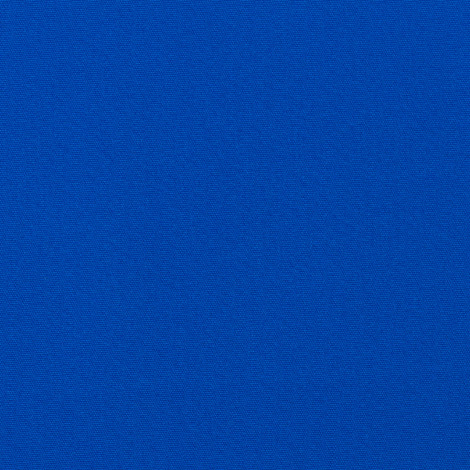 SeaMark is a premium, exterior-grade marine fabric. The boat cover fabric stands out from the rest by uniquely bonding Sunbrella® acrylic fabric to a color-matched, marine-grade vinyl underneath. The top features a durable, fluorocarbon finish and the back is embossed with a textured, burbank-grain (fabric look) coating. Both sides are mildew resistant and waterproof for total protection. Since it is made with Sunbrella fabric, the color won't fade against the sunlight. The fabric is suitable for boat tops, biminis, dodgers, T-tops, boat covers, and more. It may also be used for equipment and tonneau covers. 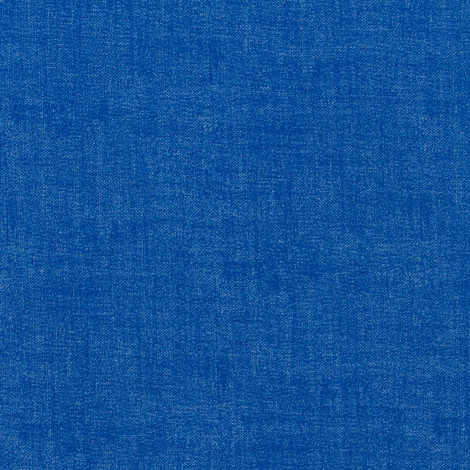 Use SeaMark boat top fabric in Pacific Blue for a classic look. The exterior boat fabric is heat sealable. Easily clean by brushing off loose particles then washing with mild soap and water.